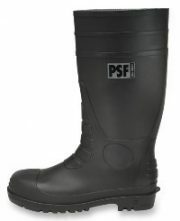 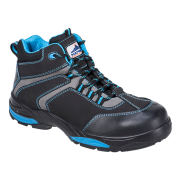 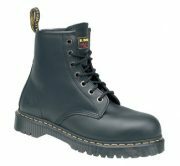 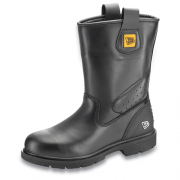 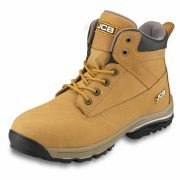 As professional safety boot suppliers, JP Supplies stock a wide range of safety boots and safety footwear for men and women, meeting all your safety legislation requirements. 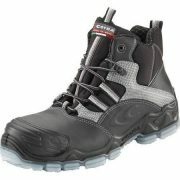 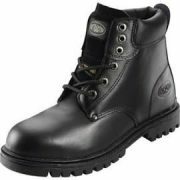 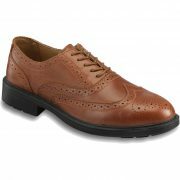 We supply a wide range of top brands including Cofra, Progressive, Timberland and many more. 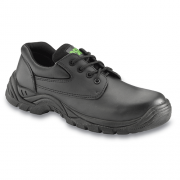 We also offer a large range of composite footwear which offers the same protection as steel, however are more comfortable and a lot lighter compared to traditional safety boots. 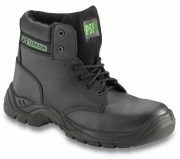 JP Supplies is a leading personal protection equipment supplier, safety boot supplier and supplier of hygienic chemicals and cleaning products to clients in the South East of England.